Bushy, rounded shrub with elliptic, ovate or obovate, semi lustrous, mid to deep green leaves. 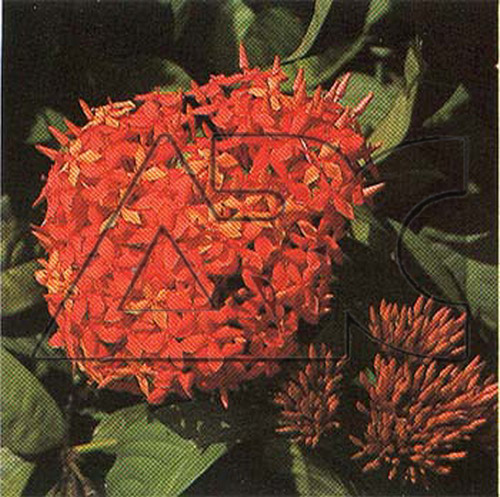 Produces dense, flattened corymbs like cymes of red, orange, pink or occasionally white flowers mainly in summer. Foliage Color Green / Scarlet, reddish orange, etc.